Bostic was also named “International Touring Artist of the Year” at the 2017 BritishCountry Music Awards, where she gave a stunning performance that received the only standing ovation of the night. 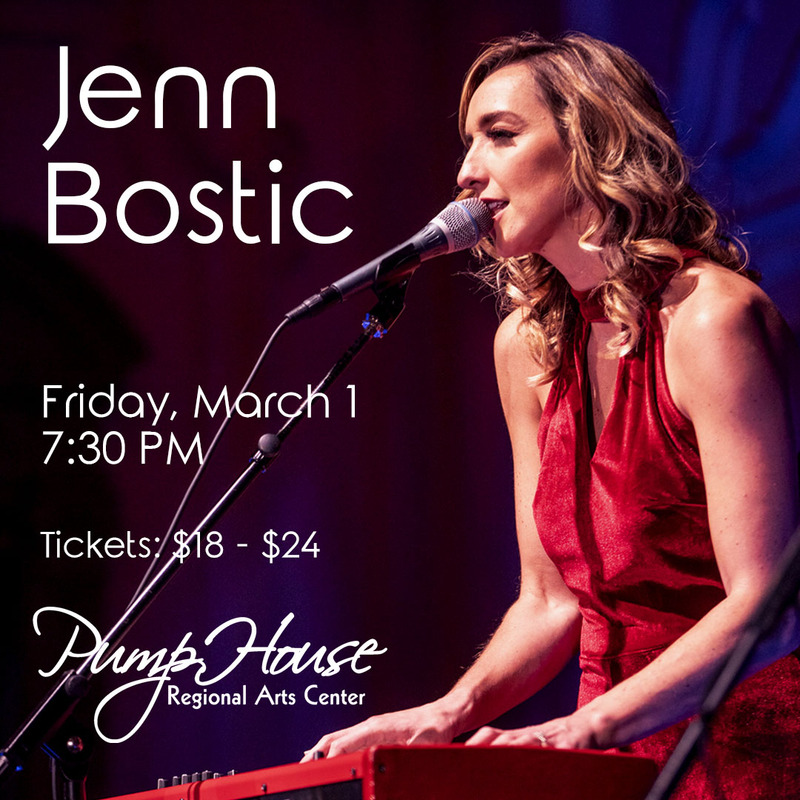 She has performed sold out tours across the United States and Europe, opened for the likes of Richard Marx, Christian Kane, Randy Travis, and The Band Perry. Venues have included The Grand Ole Opry, The Ryman Auditorium, The Bluebird Cafe, and Jazz at Lincoln Center in New York City. She currently resides in Nashville, Tennessee, where just released her latest album “Revival,” produced by six-time Grammy Award winner Paul Salveson. The album debuted at #1 (UK) and #12 (US) on the iTunes singer/songwriter charts.